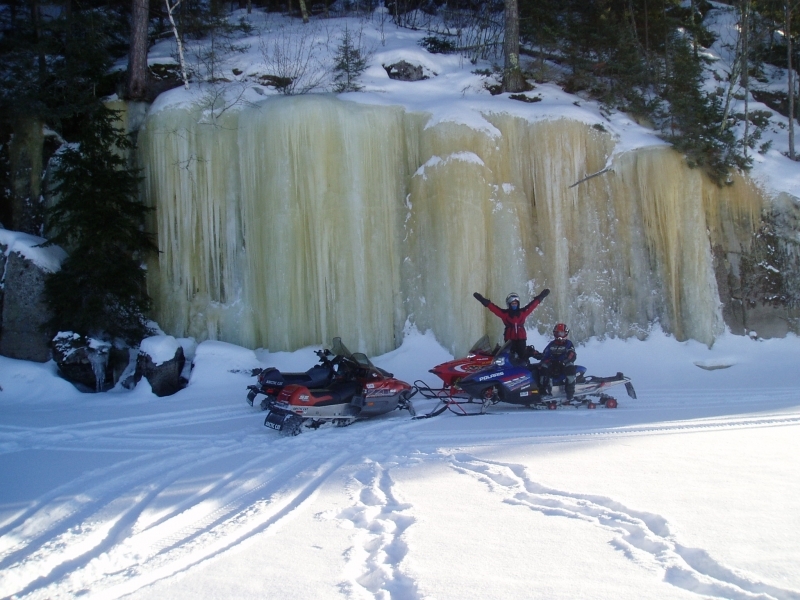 Winter adventures definitely start here! 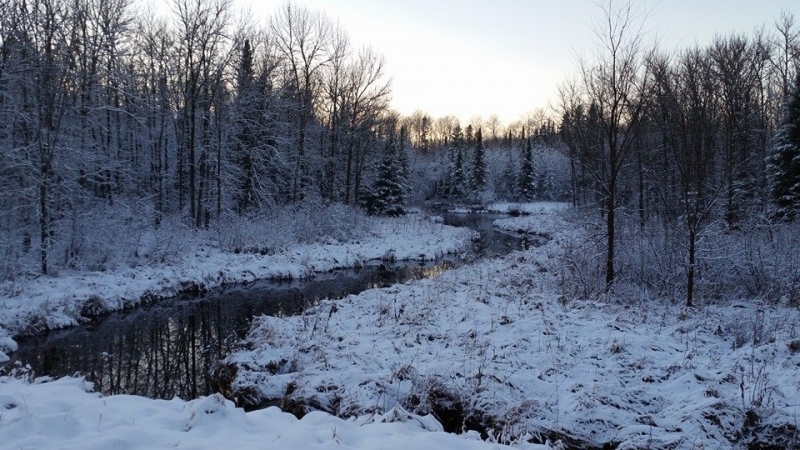 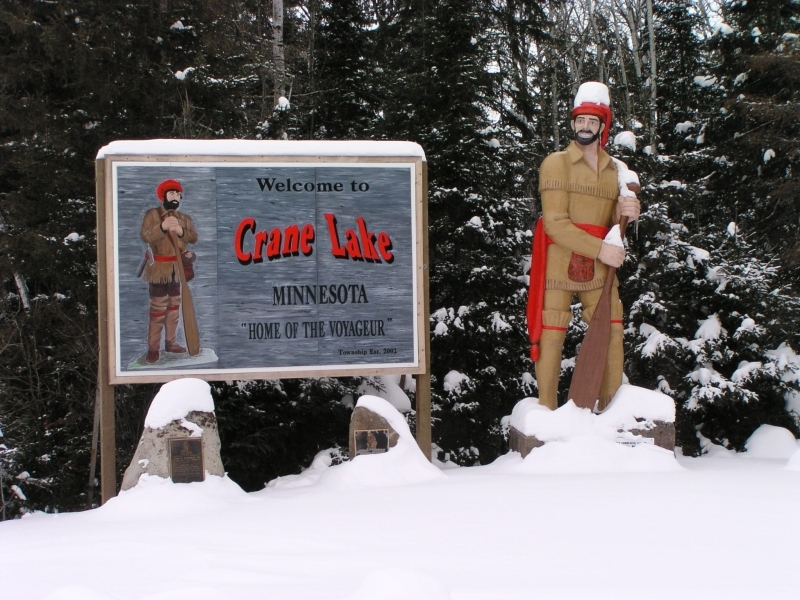 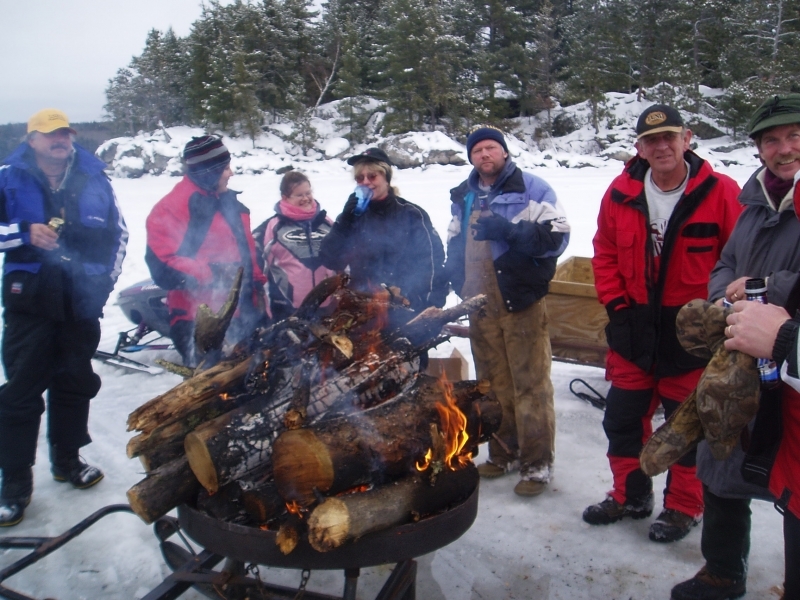 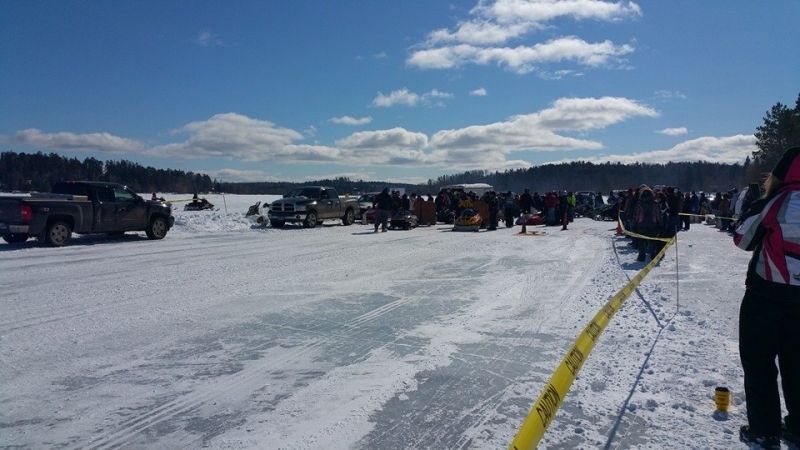 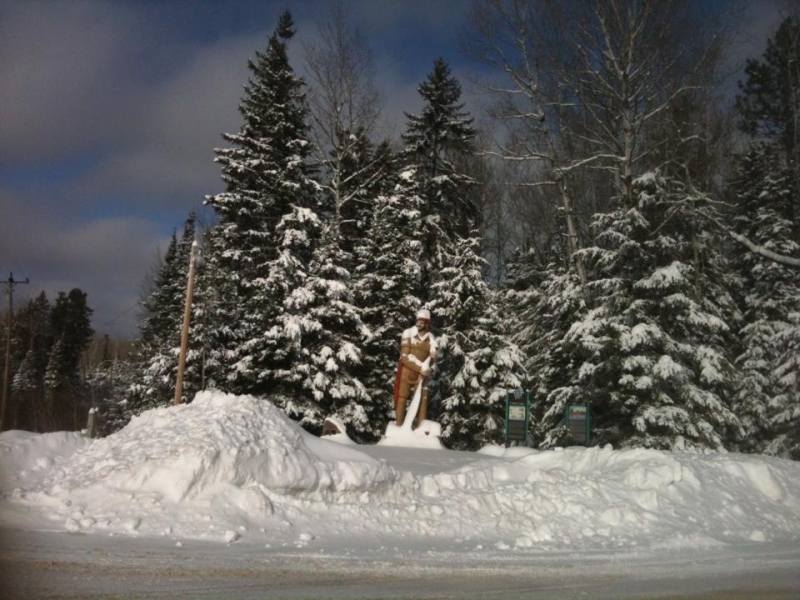 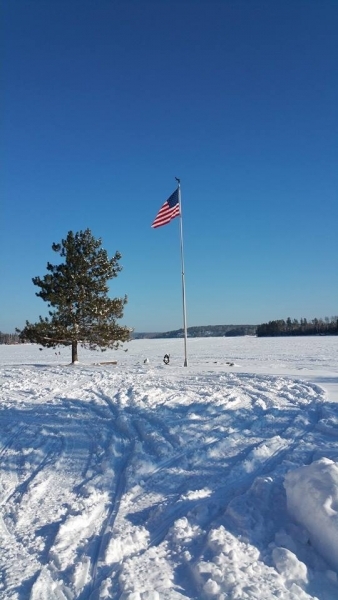 Several of our Crane Lake lodges and restaurants are open year-round to host your enjoyment of Minnesota snowmobiling, cross-country skiing or snowshoeing the many miles of lakes, rivers, shorelines and islands. 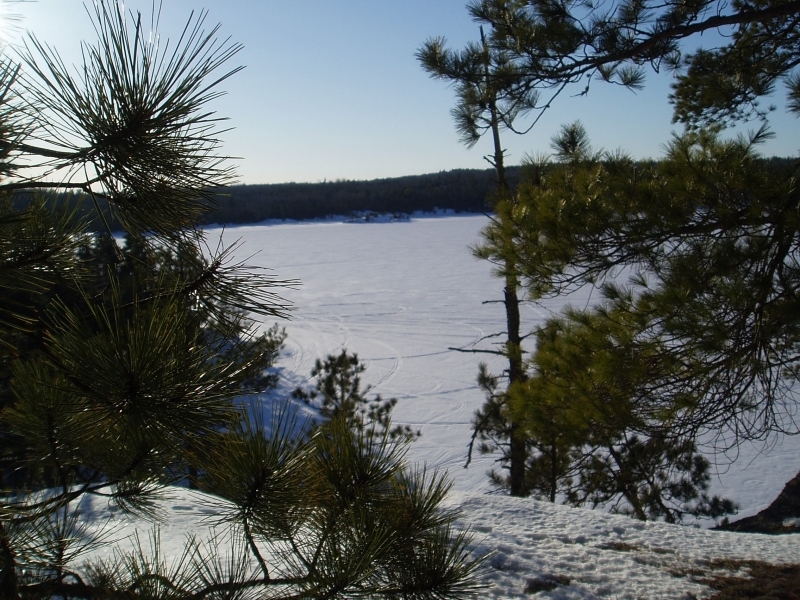 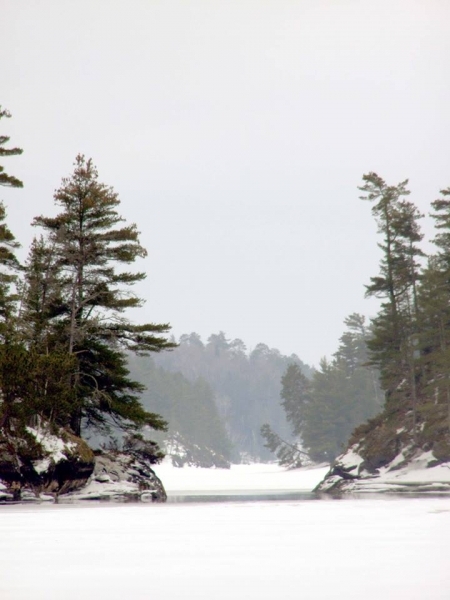 Experience the soft powdery snow that blankets area lakes and forests. 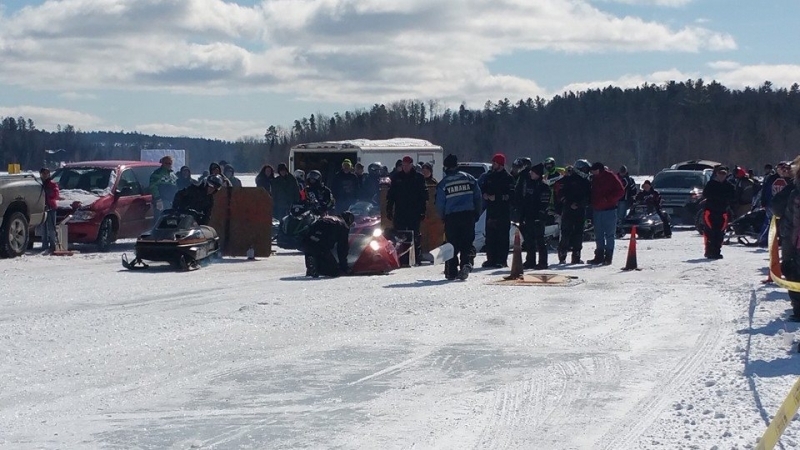 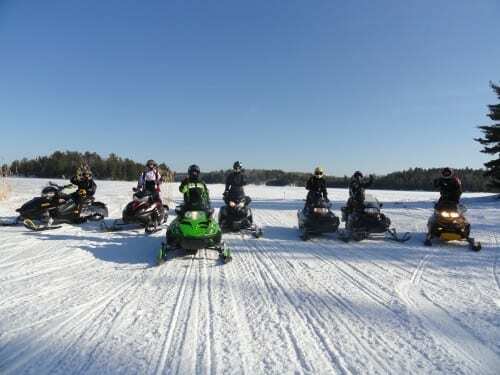 Ride endless miles of well marked, groomed snowmobile trails to what has been called one of the top ten snowmobile trail rides in the world. 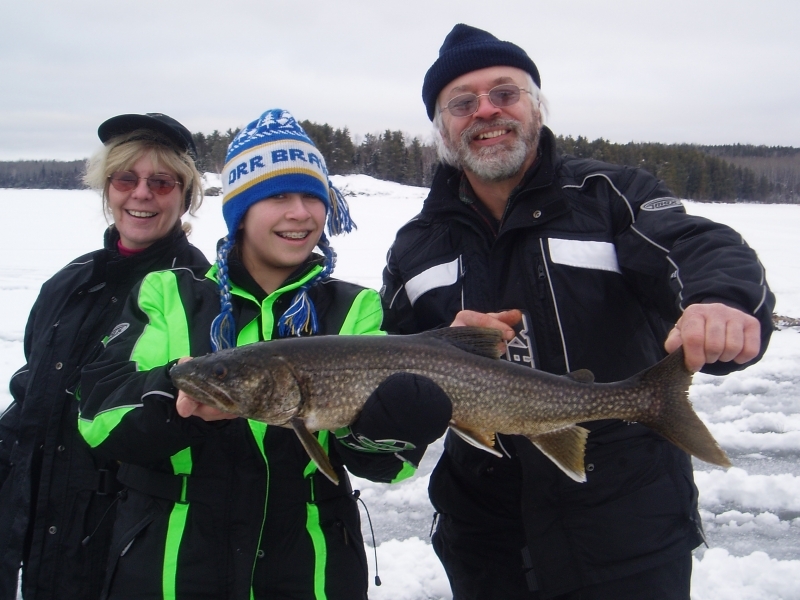 The uncrowded Voyageurs National Park presents unmatched adventure and excitement for everyone. 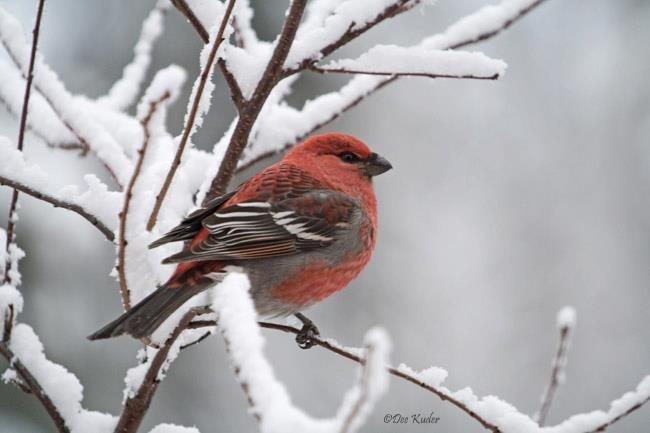 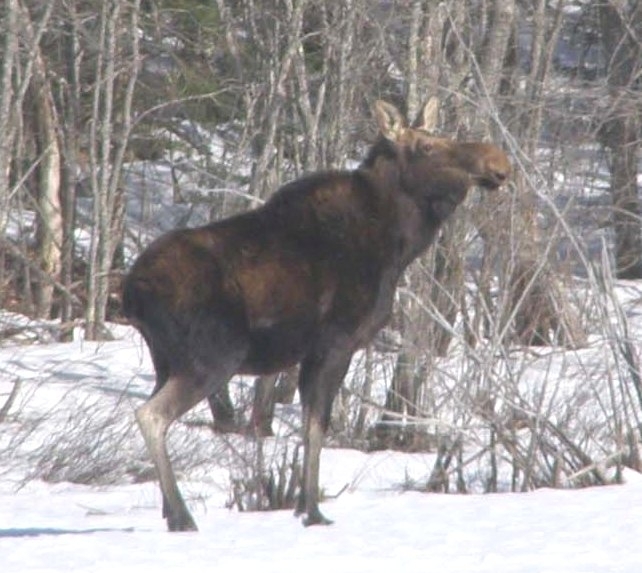 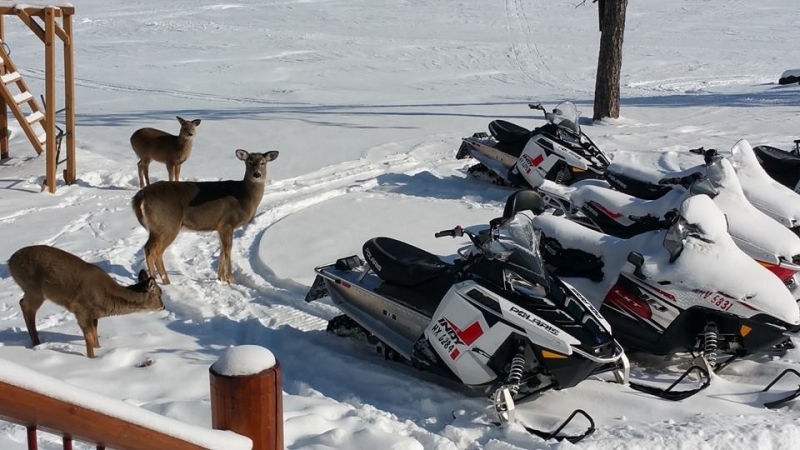 Winter visitors say it's their favorite time of the year. 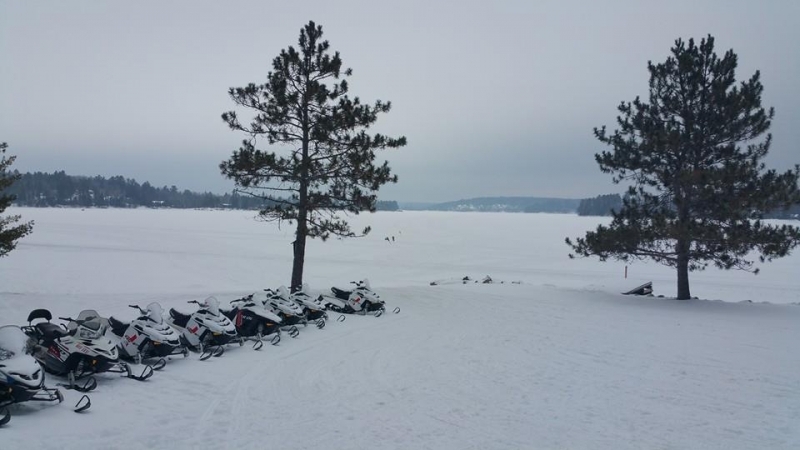 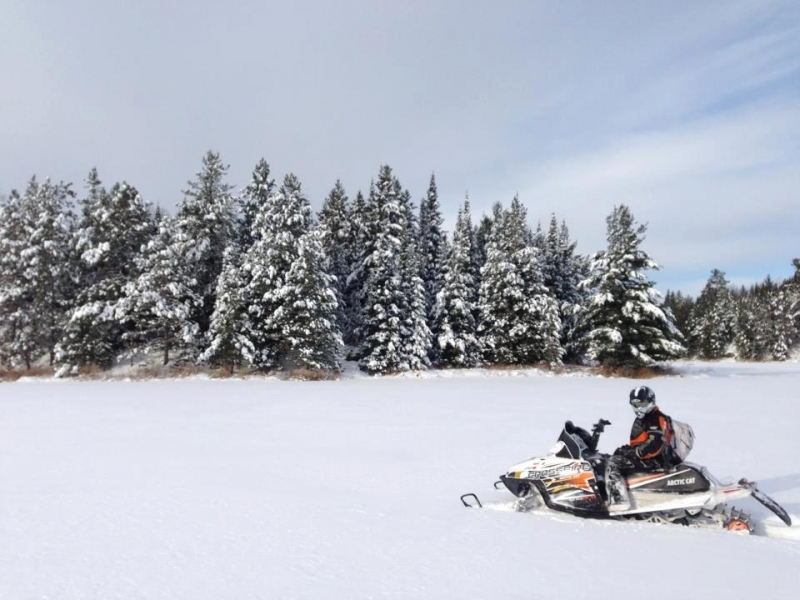 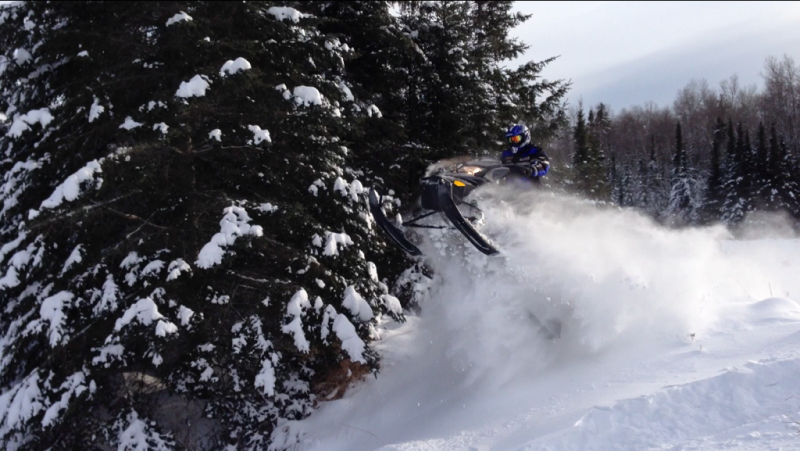 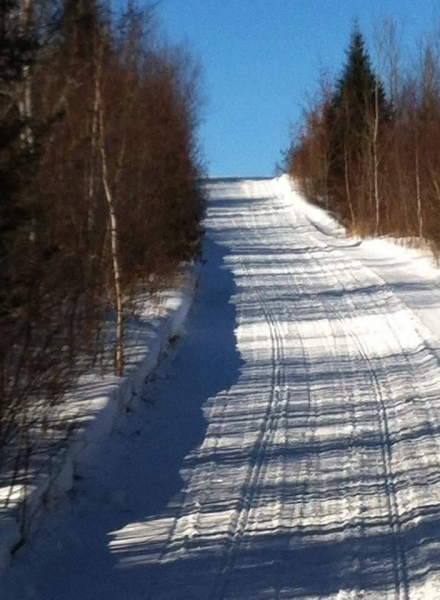 Voyagaire Lodge offers Minnesota-made Polaris snowmobiles for rent. 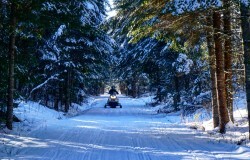 Trail Conditions - Trail info and snow conditions. 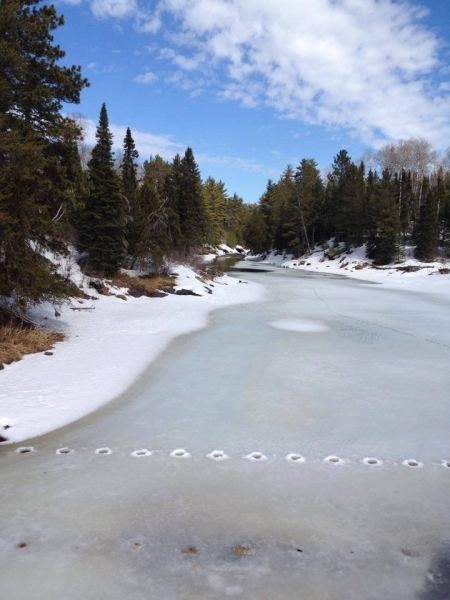 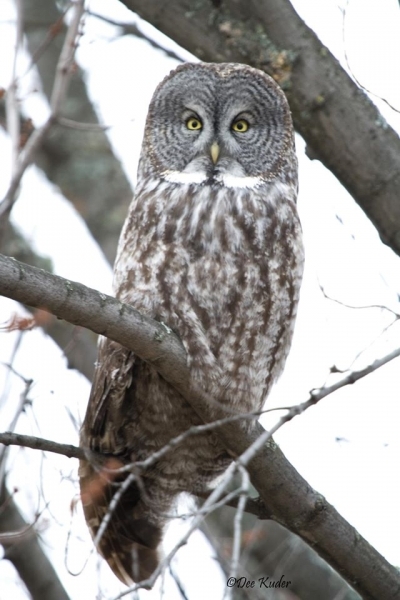 A Trail Map of the area is available from the Voyageur Trail Society.